Wellcome to UG Vis Team webpage! UG Vis team is representing University of Gdańsk in the Willem C. Vis International Commercial Arbitration Moot held annually in Vienna. 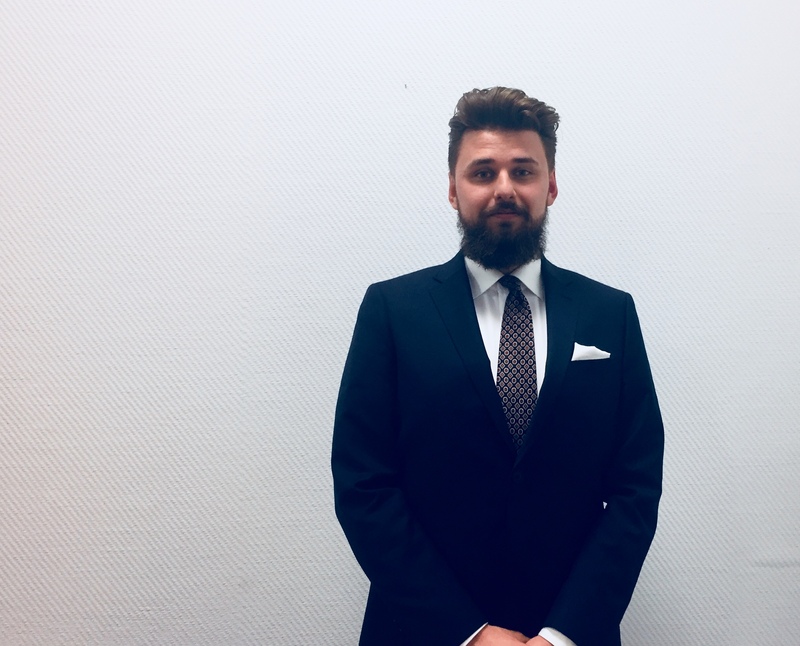 Meet UG Vis Team for 26th Willem C. Vis International Commercial Arbitration Moot: Mateusz Kaźmierczak, Piotr Płatkowski, Wojciech Podsiadło, Kacper Rutecki, Konrad Frąckowiak! UG Vis Team participates in the Vis Moot since 21st edition. UG Vis Team is coached by Robert Witek-Pogorzelski, Kaja Zaleska-Korziuk, Maciej Zejda and Maciej Łaszcz. It would be impossible for us to participate in the Vis Moot without the support of our sponsors and friends. Vis Moot is much more than a competition, it teaches you how to be a lawyer. 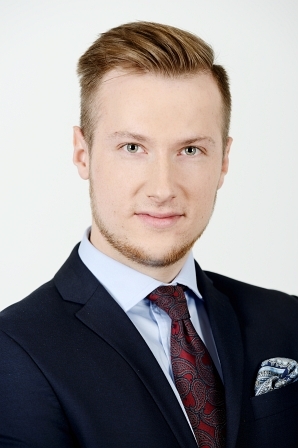 Piotr Płatkowski is in 4th year of law and 3rd year of finance and accounting studies at University of Gdańsk. Since 2015 associated with Kancelaria Prawna VIRTUS R. Aleksandrowicz & D. Makowski, a law firm in Sopot, Poland. His main areas of professional interest are commercial and financial law. In his spare enjoys sailing in the Masurian lakes during summer and skiing in winter. 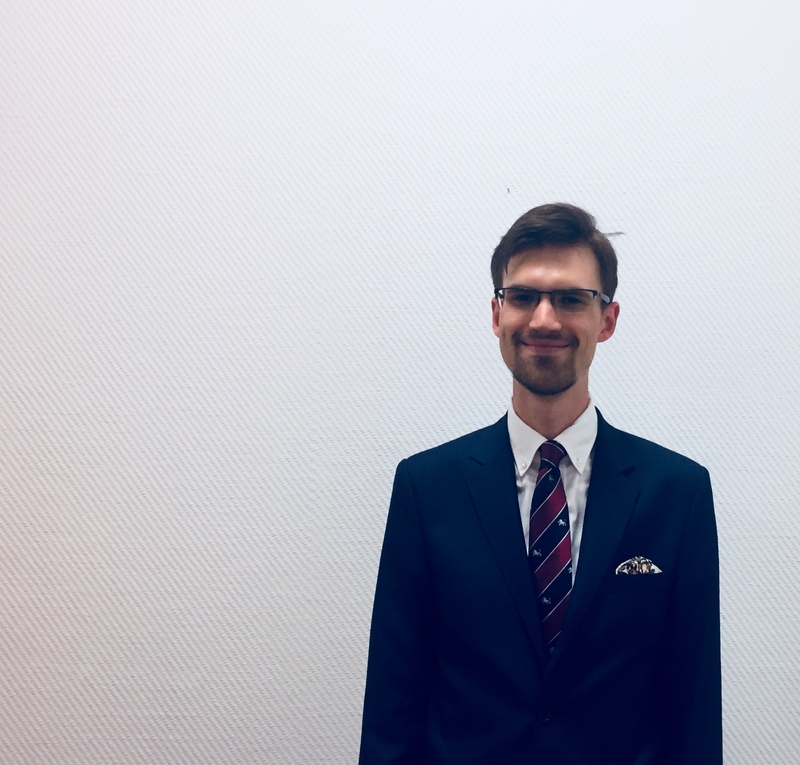 Wojciech is a 4th-year law student at the Faculty of Law and Administration at the University of Gdańsk. He is interested in civil law and commercial law and also in social psychology. He is a member of the Criminal Law Student’s Club. Konrad Frąckowiak is fifth-year law student at the University of Gdansk. His area of interests mainly encompasses commercial law (in particular the subject of mergers and acquisitions) and transport law (mainly in terms of the Convention on the Contract for the International Carriage of Goods by Road) as well as anti-money laundering procedures. 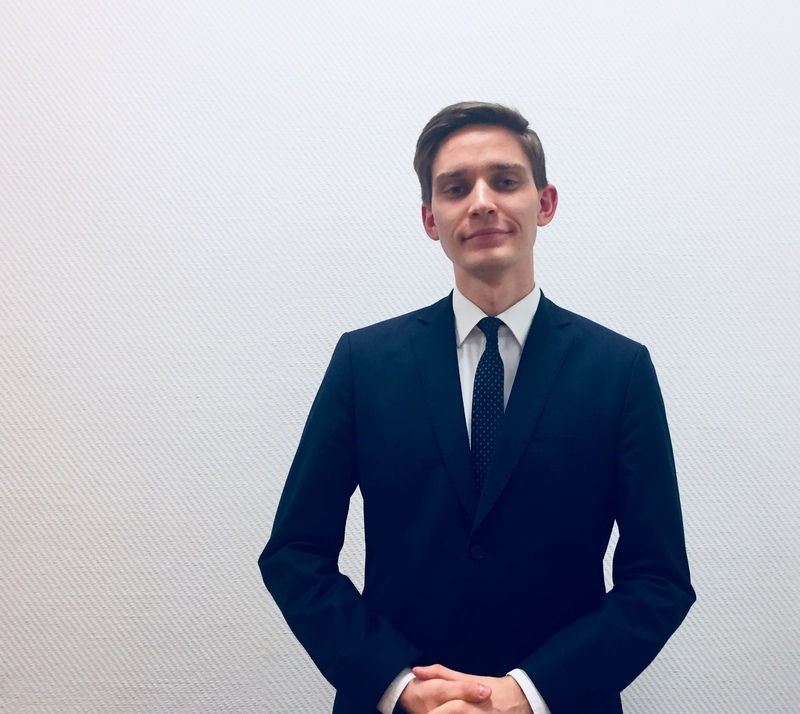 During his studies he actively participated in the European Law Students Association in which he held the position of a Vice President for Student Trainee Exchange Programme. 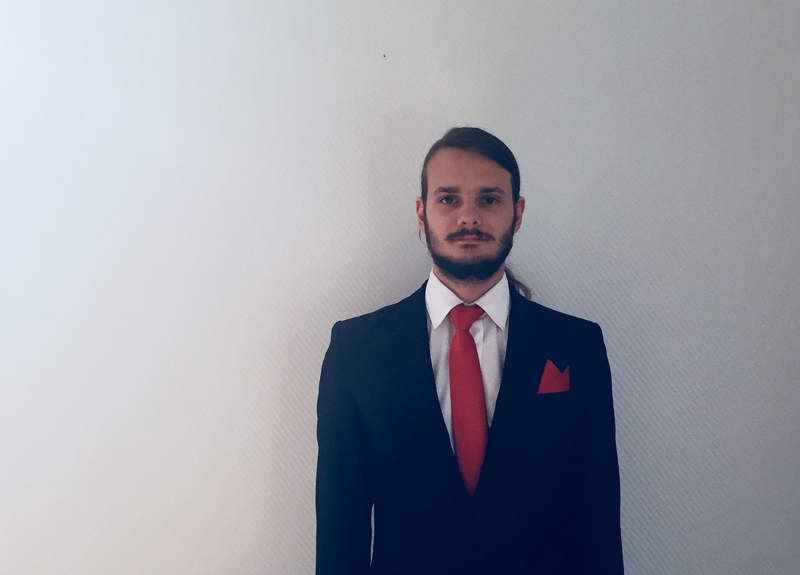 He is currently an intern in an international law firm in which he mainly deals with projects related to the banking law. In his spare time he enjoys model-making. Kacper Rutecki started his studies at the University of Gdańsk in 2014. His main areas of interest are corporate law and tax law. He has worked as a paralegal in several law firms and as a volunteer in NGOs. He was a President of European Law Student Association ELSA Gdańsk. 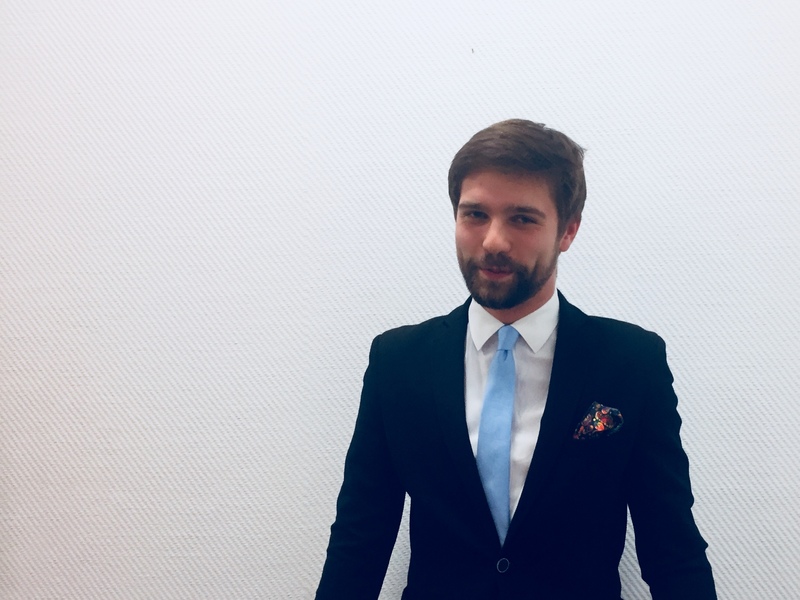 Kacper particpated in the 25th Vis Moot. In his free time, he enjoys boxing, sailing and playing the piano. Radosław Kobrzyński is fifth-year law student at the University of Gdansk. His main areas of interest are corporate law and tax law. He has two years experience in international law firm, where he was taking part in M&A, GDPR and AML projects. Currently he is working in tax division. During his studies he actively participated in Students Legal Clinic. In his spare time he enjoys playing the saxophone. He is also passionate about american football. UG Vis team SECOND in Lazareff Le Bars Vis Pre-Moot! 24th Vis Moot is over.